At Jobsoid, we focus on constantly improving and automating your recruitment process so that you can make the best hires faster. 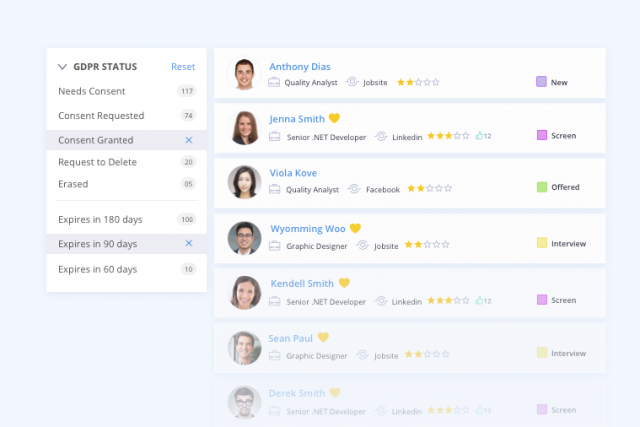 Jobsoid’s November Update introduces GDPR Compliance Features for Recruitment, Email Scheduling / Send Later, Advanced Workflow Automation, New Recruitment Performance / Monitoring Reports and an Integrated Recruiter Mailbox. Take a moment to learn more about these amazing features. GDPR Wipe – Now you need not delete old candidates and lose all your historic recruitment data, which is required for monitoring your recruitment pipeline with reports and dashboards. Without your past data, it is not possible to understand the performance of your recruitment workflow and to take actions to improve it. 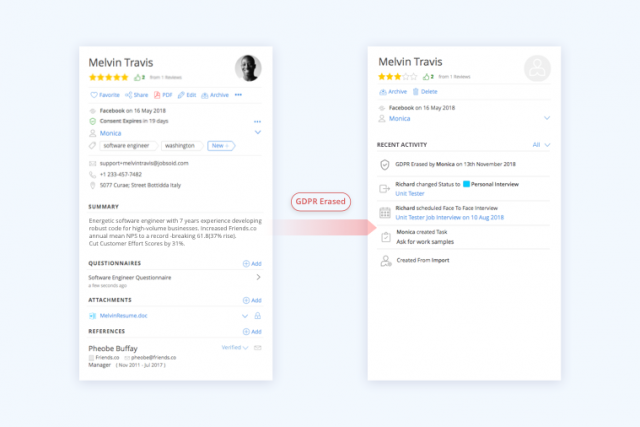 With our new GDPR Wipe feature, Jobsoid will delete all personal information of the candidate while retaining the essentials required for reporting. Any notes, reviews or the way the candidate has moved in your recruitment pipeline will still be retained after the GDPR Wipe. Consent to Retain Data – GDPR requires that you retain candidate data only until the purpose if fulfilled. 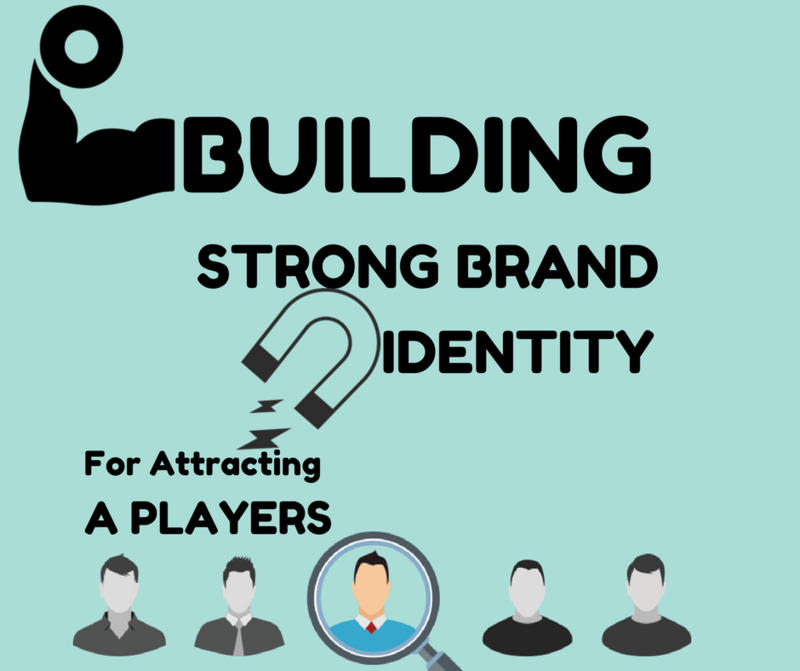 However, sometimes you may need to retain a candidate’s profile to consider them for a future job opening. Jobsoid introduces a built in consent management feature, which will show you all the candidates whose consent to retain data is expiring – so that you can send them a request from within Jobsoid to extend their consent. Request to Delete Personal Data – In order to make GDPR compliance easier, now the candidate can request deletion of their personal data at any time from their profile. You will be notified of this request though your Jobsoid account making it easier for you to manage it. Communicating with candidates has always been a cake walk with Jobsoid. We have simplified it even further by introducing Email Scheduling. 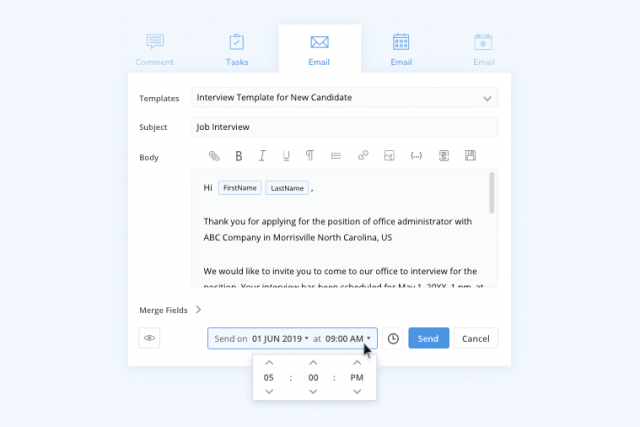 You can schedule your emails to candidates from our predefined times such as “Tomorrow”, “In a Week”, “In a Month” or set a custom date and time to send the email. 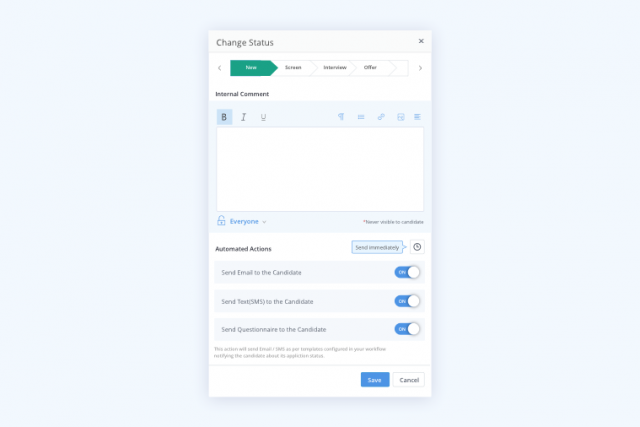 Jobsoid now allows you to automate your recruitment workflow even further by allowing you to assign tags, set the owner of the candidate, and even shoot out predefined Questionnaires to them. 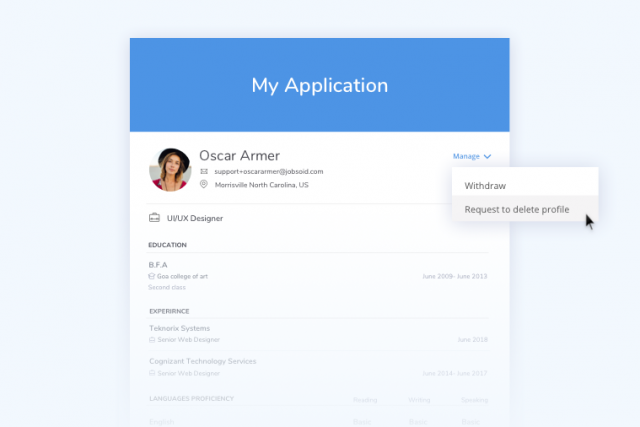 This is in addition to the existing features of sending emails when a candidate moves to a particular stage in your workflow and assigning tasks to your team. Want more? We have brought the magic of “Send Later” to your Workflow Automations too. When you move a candidate into a particular stage of your workflow, you can set a time delay for the automations such as emails & questionnaires. 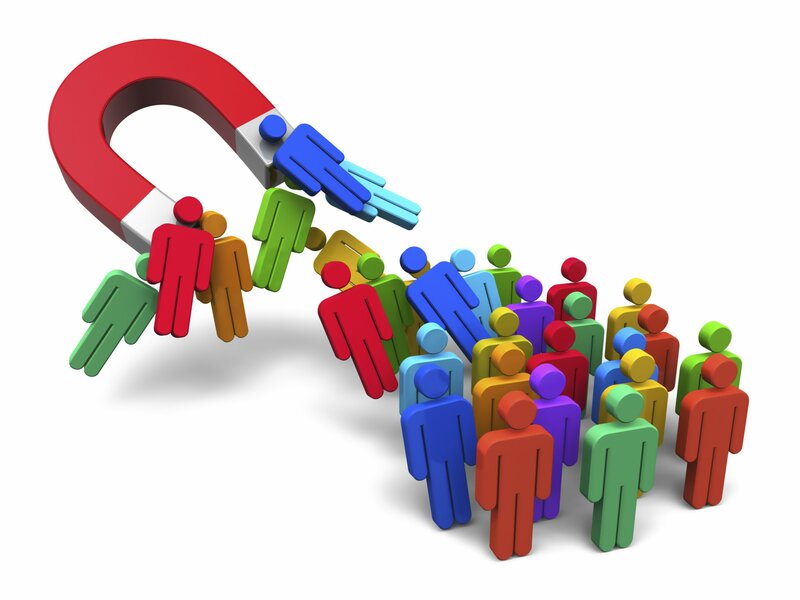 You can now gain deeper insights into your recruitment process and identify the bottlenecks. With the help of Jobsoid’s new reports you can devise strategies and make improvements in your hiring productivity. Time to Hire – Track how fast candidates move through your recruitment process from being sourced to getting hired. Team Productivity – An overview of all team activity to help determine where the majority of effort is spent during recruitment. Rejections and Withdrawals – Summary of all candidate disqualifications with reasons for Rejection or Withdrawal of candidates. 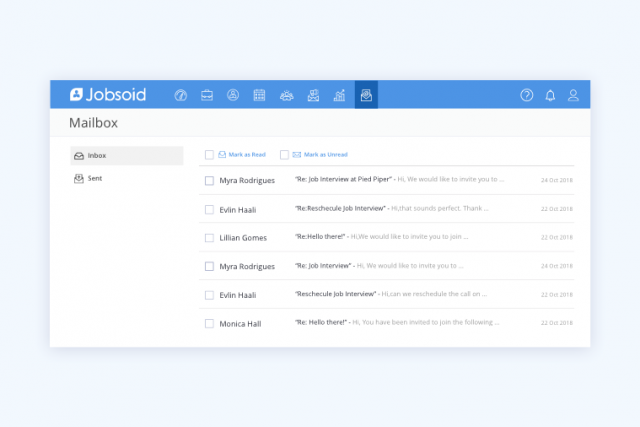 We built Jobsoid with the aim to eliminate email mailbox from recruitment altogether. Jobsoid strives to simplify the way you communicate with your candidates. With the integrated recruiter mailbox, you can now track all your email communications from one central place. Try out these features we have just introduced in Jobsoid – Login to your account right away! Divya Bandodkar is a technical content writer at Jobsoid. In spite of hailing from an IT background, she chose to take up writing as her profession. Her passion for writing got her out from the lines of code and placed her in between the sheets of paper.